The Micro-Epsilon CTLaser is an infrared pyrometer with measuring range of -50 °C to 975 °C. It can deliver an optical resolution ratio of 75:1 with spectral range of 8 µm to 14 µm. 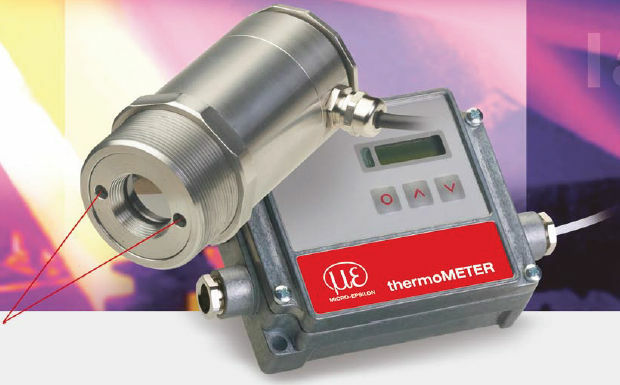 This device integrates an innovative IR-sensor with double-laser aiming capability. In addition, it can operate in ambient thermal range of up to 85°C without cooling.